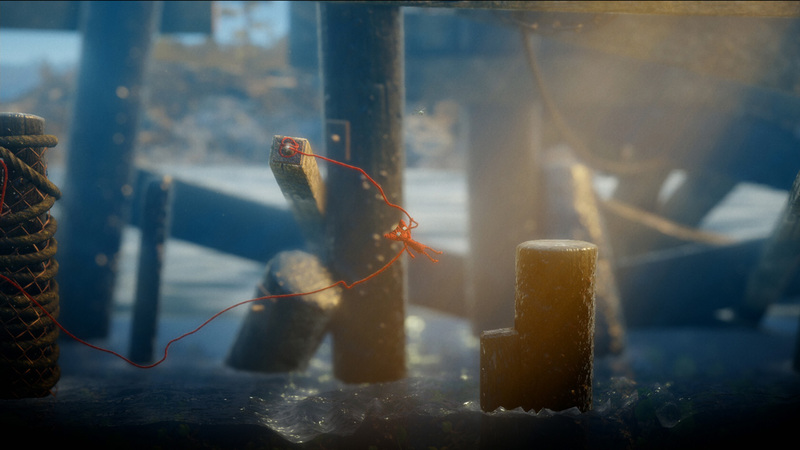 Unravel introduces Yarny, a new, lovable and endearing character made from a single thread of yarn, that slowly unravels as you move. 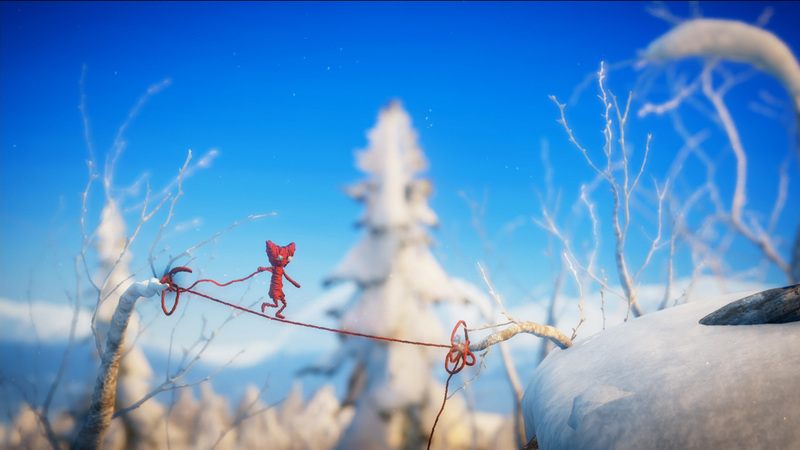 Inspired by the unique and breath-taking environments of Northern Scandinavia, Unravel is a visually stunning, physics-based puzzle platformer. 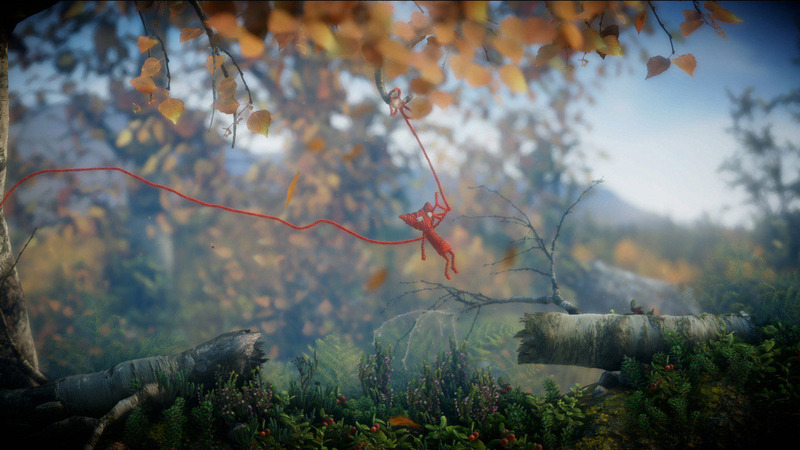 Using yarn to swing from tree branch to tree branch or hitch a ride on a flying kite, no feat is too big. 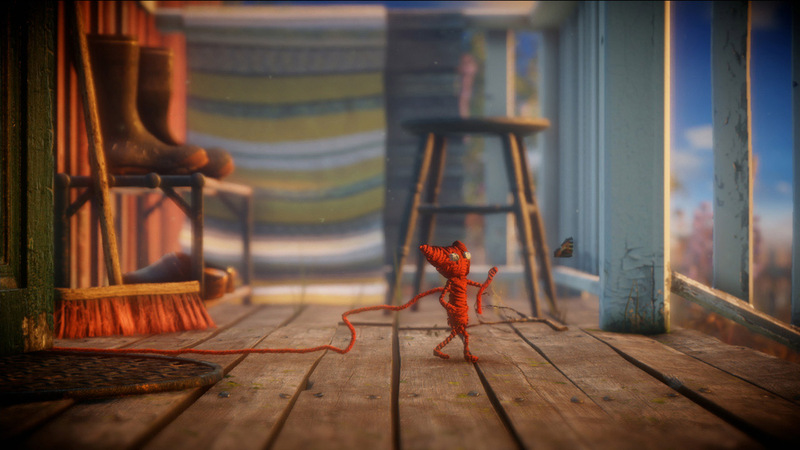 Yarny is brought to life as the representation of the ties that bind loved-ones together. 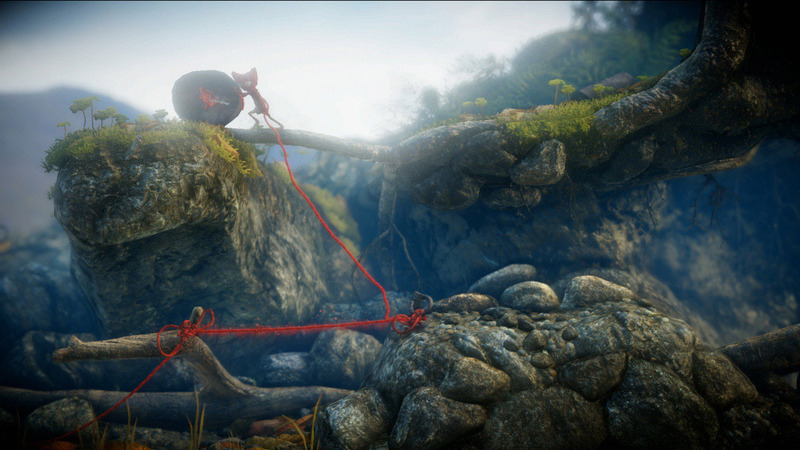 Embark with Yarny on a seemingly larger than life adventure to reconnect the long-lost memories of a family. 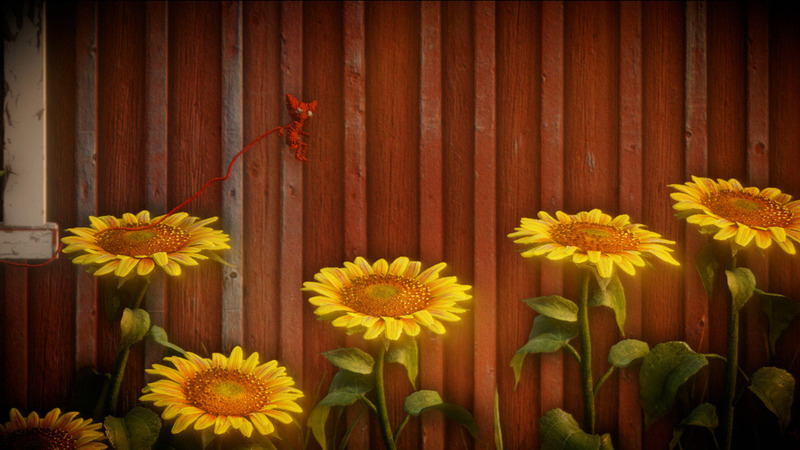 Told completely without words, experience an exciting and heartfelt story about love, hope and the journey of life. 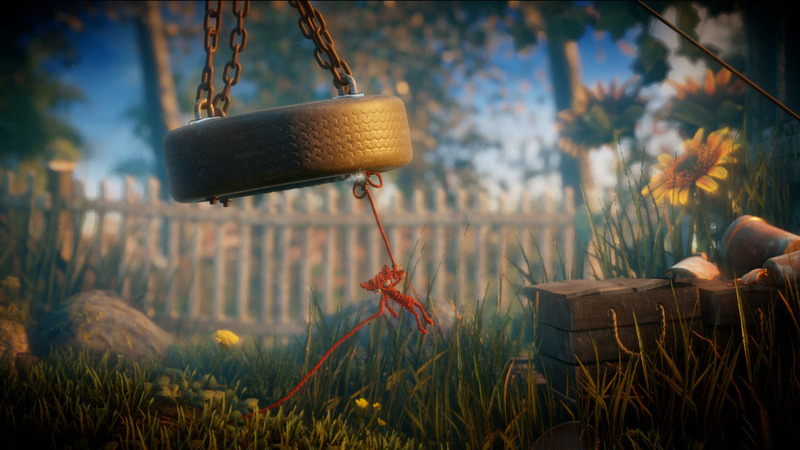 © 2015 Electronic Arts Inc. 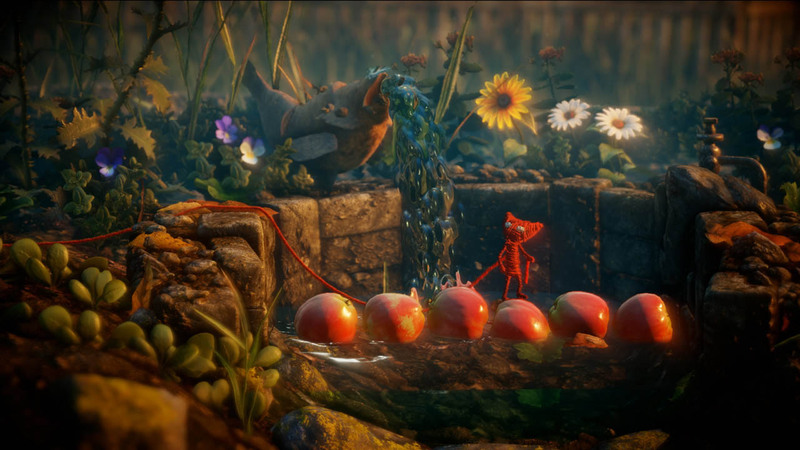 Unravel is a trademark of Electronic Arts Inc. 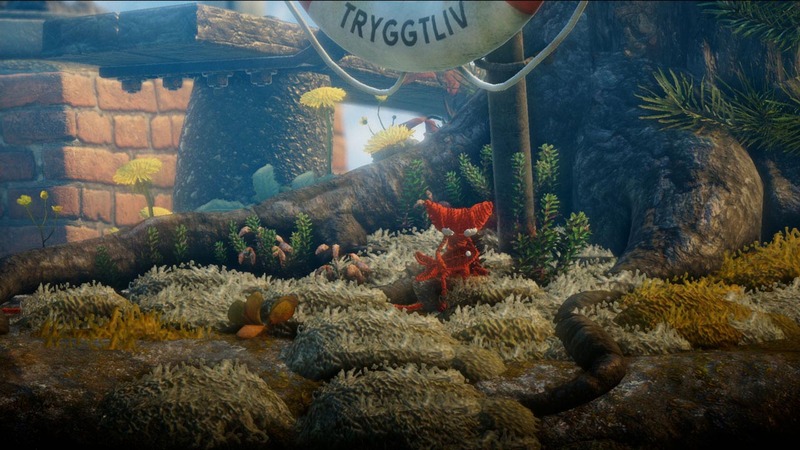 Conditions and restrictions apply. 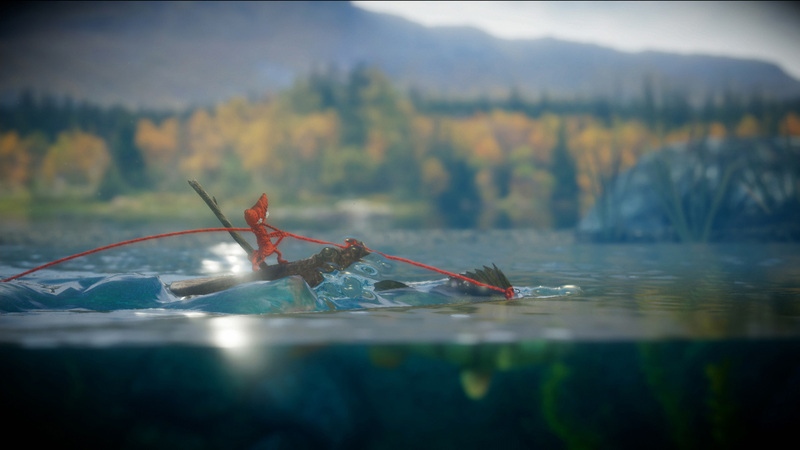 See http://www.ea.com/1/product-eulas for details.